Bought this drink over at ghetto grocery in Queens for $0.50. Too bad that the local grocery stores in Brooklyn stopped carrying these types of drinks in the fridges, actually any drink below $1.00 [other than 12oz cans and AirZonas] is a rare find these days. 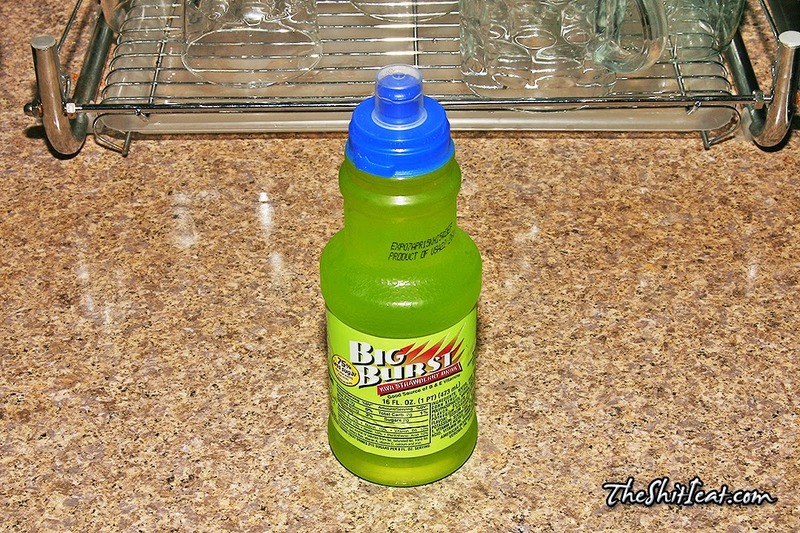 This drink brings back childhood memories where you could buy a number of things for under $1.00. The drink itself tastes like a kiwi strawberry "drink". 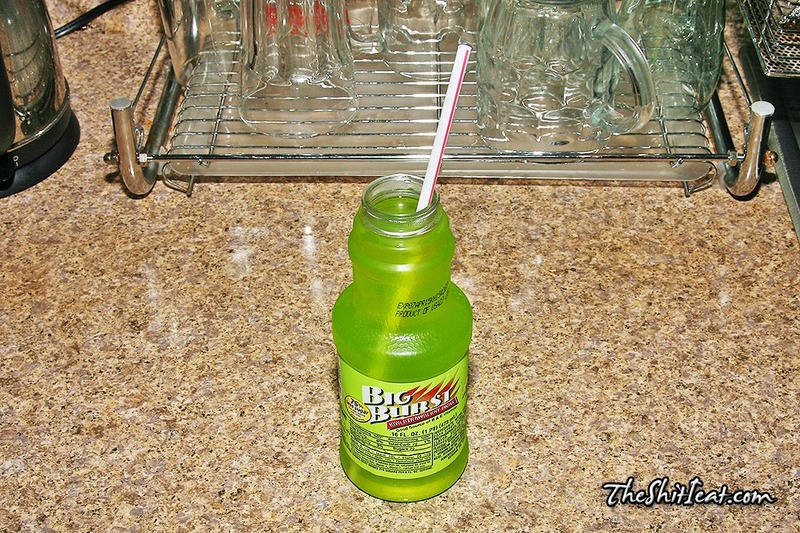 The "drink" is not juice or a cocktail: its pretty much Flavor-Aid kind of liquid that get its taste due to the plastic container. Its pretty much the same kind of fluid/drink that goes into Fla-Vor-Ice type of ice pops. I always buy a couple [usually 4 for $2.00] whenever I'm in the area.